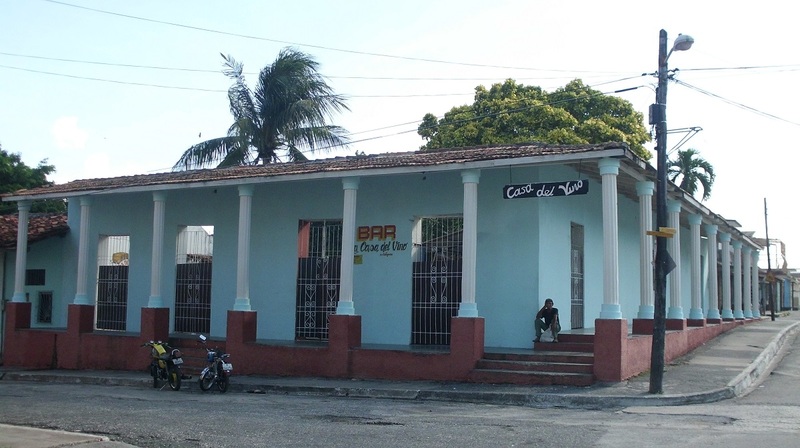 Nuevitas, Cuba, Feb 2.- In the current Cuban city of Nuevitas, exactly in the peninsula of Guincho , it gave origin, 505 years ago, on February 2, 1514, the Villa of Santa María del Puerto del Príncipe, today Camagüey, one of the oldest cities of the existing ones in America, published the portal of the UNEAC. 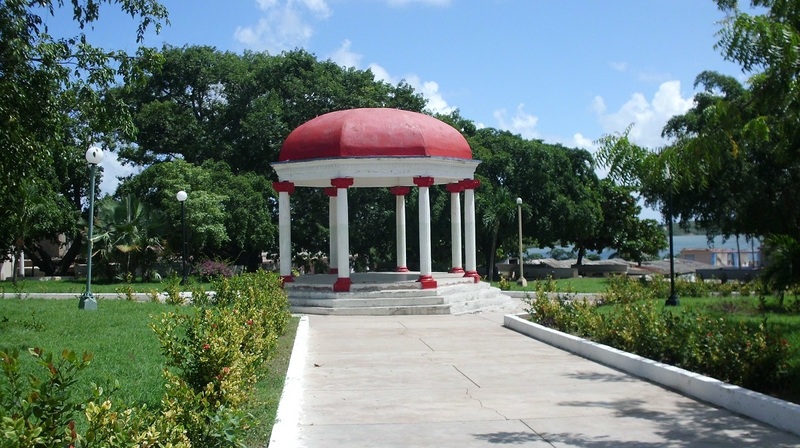 The well-known provincial industrial city is currently one of the most important in the east of the island for its commercial and manufacturing activity and has a population of 40000 inhabitants. 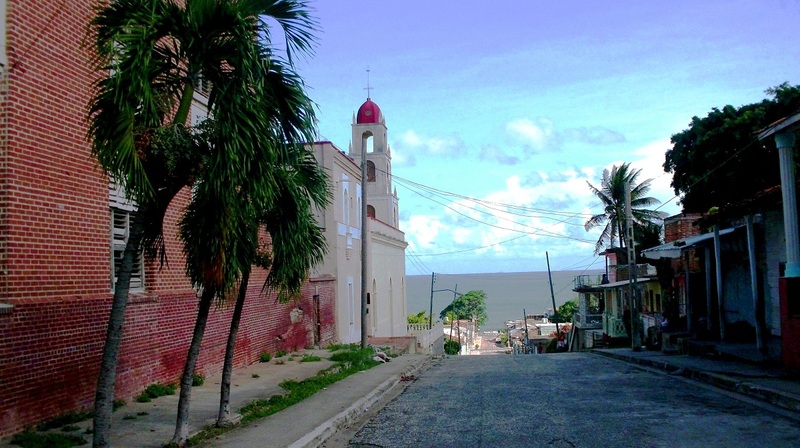 It is recorded in the history that the villa of Santa María del Puerto del Príncipe, was initially settled in Punta del Güincho, in the northern Bay of Nuevitas, according to a plan found in the General Archive of the Indies. The evidence indicates that the names of Old Town and the Valle del Chorrito de “Lázaro Pinto”, east of the current northern city, are also confirmed in eighteenth-century documents. From the settlement, the sea could be seen. The original site is located south of the Pastelillo peninsula, in the northern perimeter of the bay, about 3 kilometers from the city. Along with its predominant columns stand out the beautiful stained glass windows, with its vitreous and multi-colored root decoration that adorned the arches predominant in the main buildings of the founding times. They combine their scarce carpentry with elements of glass that make them exhibit an elegant image as utilitarian as the ones that together with the frames, the fences and balustrades contribute to the preservation of the crystals. Jorge Juárez Cano, in his book Notes of Camagüey, says that day: “… came Lieutenant Ovando and his platoon of riders to Punta del Güincho, Nuevitas, and moments later, by rare coincidence, at the same point the government brig, coming from Baracoa, with the rest of the Castilians destined there by Velázquez. These disembarked and gathered together and under the same cross that there planted the Admiral on November 18, 1492, proceeded to the foundation of the villa, with the usual ceremony. “Immediately the Herald of Lieutenant Ovando read the speech of the General Governor, in the NAME OF THE KING; the official stated that the City Council was installed, composed of the mayor, two aldermen, bailiff and clerk; he announced the installation of the parish, and of the royal officers who were: accountant, treasurer, factor and observer, and he warned three times, that it was going to be found there a Villa which «DEMANDED OPPOSITION, IN THE NAME OF THE KING». In the last ten March of 1516, according to the manuscript of Balboa Troya, the neighborhood of the Villa was inhabited by 97 Castilians, including 15 adult males and 23 adult females. According to some authors the area was infected with mosquitoes and the water was not abundant. 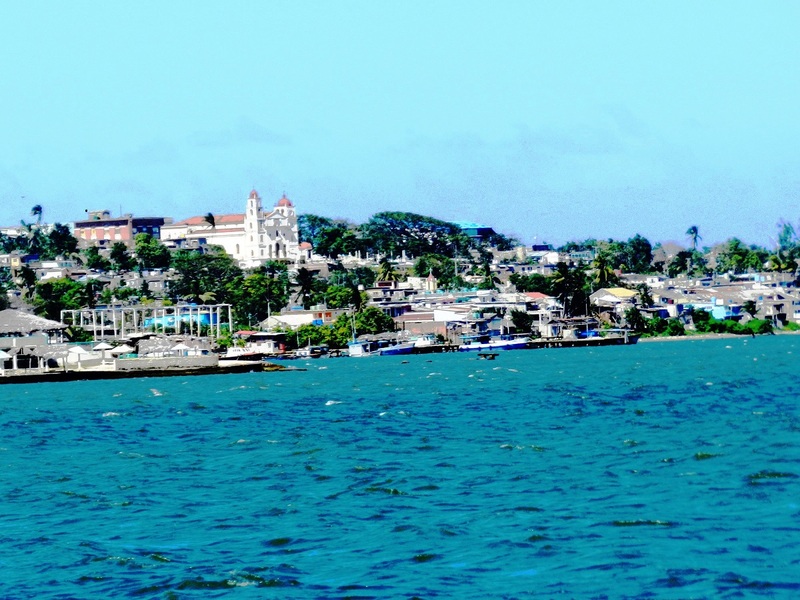 As a result of these geographical inconveniences, the inhabitants were obliged to seek a more suitable place and, in the 1516 itself, the villa is established in the chiefdom of Caonao, on the bank of the river of the same name. 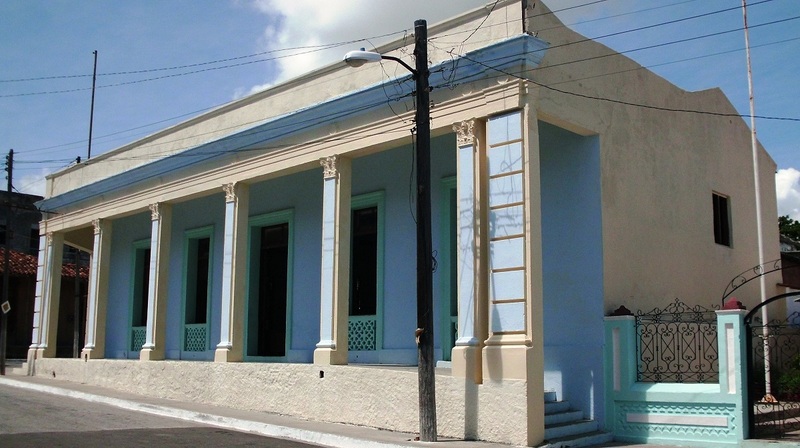 The villa was established in the current site (chiefdom de Camagüeybax), on January 6, 1528, as a result of an uprising of natives, from the islands and cays of the North, and also of inland, which destroyed the community. A large part of its Castilian inhabitants perished in the rebellion, according to Jorge Juárez. 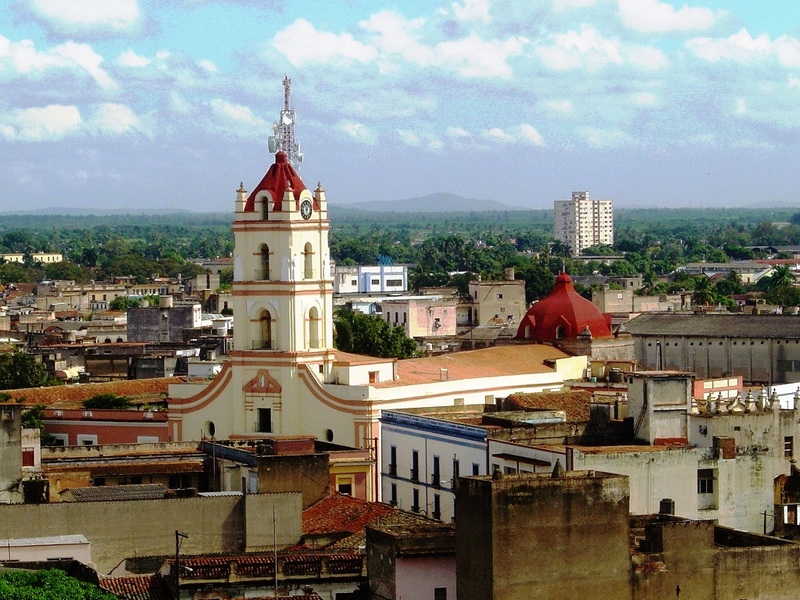 “When the Castilians arrived to the town of Camagüey they were affectionately greeted by their chief Camagüebax, the last sovereign of his dynasty, who gave them frank and generous hospitality, providing for those the eastern part of the village where they stayed and they had numerous servers, called turnips, which provided them with water, firewood, food and fruit and what they needed for their manipulation. 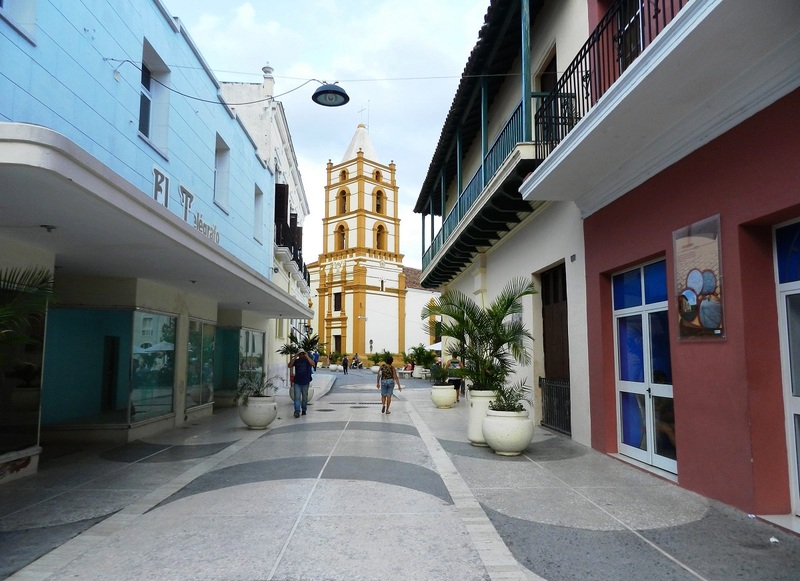 Once installed at its current site in 1528, the city is developed on an irregular urban layout comprising a system of squares and plazas, winding streets and alleys and irregular apples of houses, rare in the colonial cities of Latin America located on flat terrain. 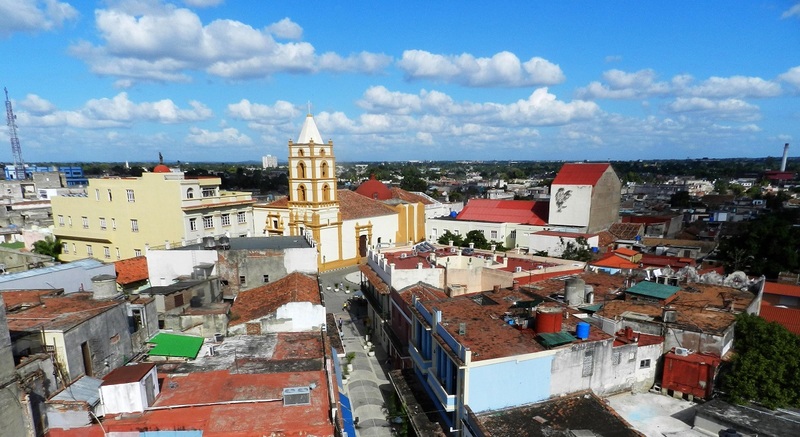 On February 2, 2009, (Day of Our Lady of the Candelaria and Patron saint of the village), was the date chosen to deliver the status that declares the historic center of Camagüey Cultural Heritage of Humanity, taking into account its exceptional universal value: «One of the Seven first towns founded by the Spaniards in Cuba, Camagüey played a primordial role as an urban centert of a territory in the interior of the country, devoted to livestock and the sugar industry.